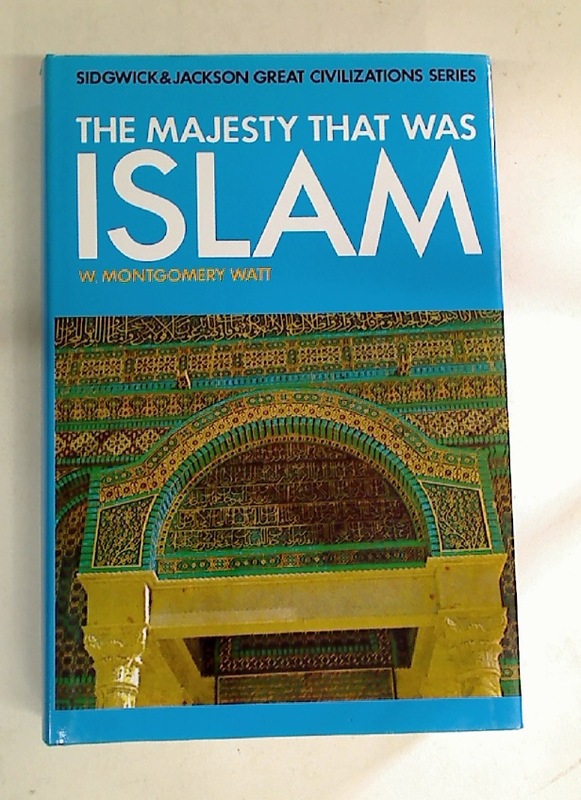 The Majesty That Was Islam. Passionate Believing: The "Fundamentalist" Face of Islam. Young Islam on a Trek.